It’s the most wonderful time of the year and Austin is bringing back some festive traditions featuring amazing live music and spirited performances. If you haven’t experienced the holidays in Austin, see below for some of this season’s don’t-miss events! "A Christmas Carol." Courtesy of ZACH Theatre, credit Kirk Tuck. 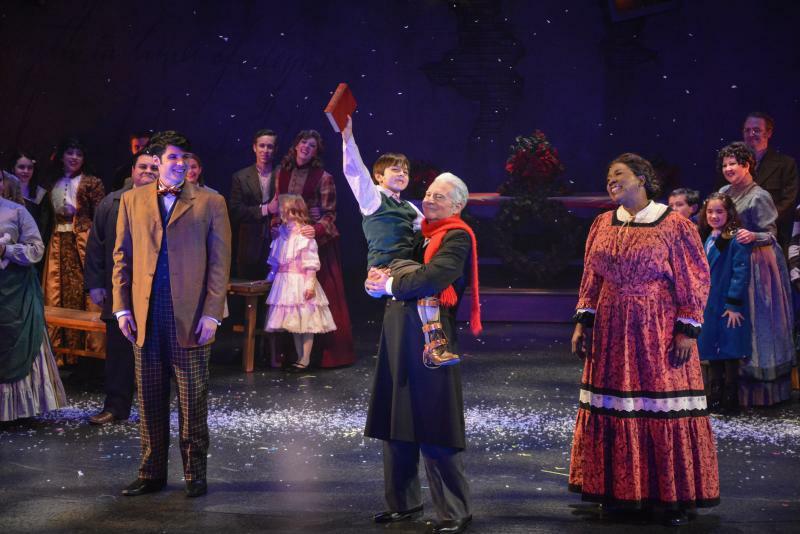 Ring in the holidays by singing along with characters from Charles Dicken&apos;s Christmas classic! Enjoy the show as the Cratchit family and three soulful ghosts show Scrooge the true meaning of Christmas. Mozart’s is the perfect spot to grab a nice, warm drink and relax alongside beautiful sights and sounds on the patio! Expect colossal light structures, fun activities and family-friendly entertainment! This magical circus show brings together talents from all across the globe, right to you! From the finest singers to unique ensembles, these world-class acts will leave you speechless. One World Theatre presents a special ho-ho-holiday show with Grammy Award winner Norman Brown, along with Bobby Caldwell and Marion Meadows. Sit back, relax and stay warm with some smooth jazz this December. Austin&apos;s The Oh Hellos have a special show in store for the season! This must-see Christmas extravaganza includes fan favorite holiday songs from their album "The Oh Hellos&apos; Family Christmas Album," as well as other holiday festivities, and guests The Family Crest. "The Nutcracker," Ballet Austin. Credit Tony Spielberg. 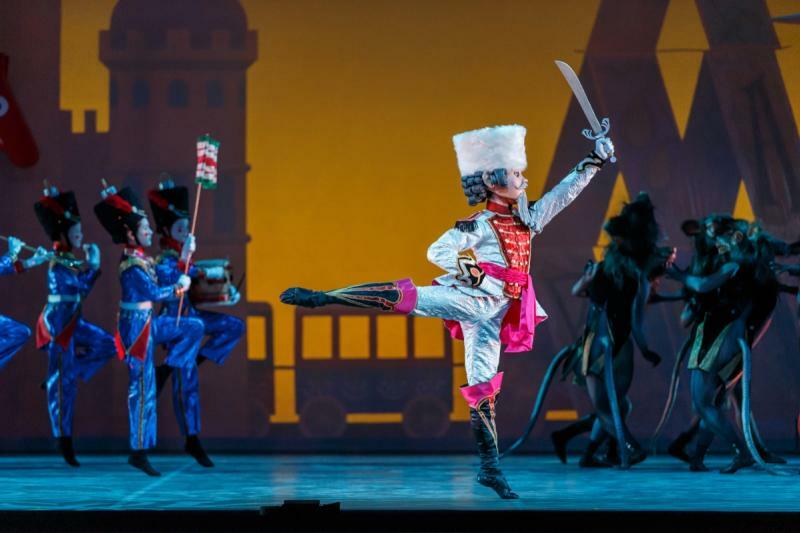 Ballet Austin Presents: "The Nutcracker"
What is Christmas without seeing Ballet Austin&apos;s performance of their celebrated production of "The Nutcracker?" This show is fun for visitors of all ages and never falls short of spectacular. Austin Chamber Music Center presents: "A Charlie Brown Christmas"
Join Charlie Brown and his friends from the Austin Chamber Music Center for a night of unforgettable holiday music! Enjoy Vince Guaraldi&apos;s original music from the classic "A Charlie Brown Christmas," performed live by pianist Michelle Schumann, bassist Utah Hamrick, drummer David Sierra and special guests. Award winning artist Amy Grant will be performing a rockin’ concert and storytelling benefit show at the iconic Moody Theater this December. If you&apos;re looking for a way to give back for the holidays while also enjoying an incredible concert, you won&apos;t want to miss this show. This annual tradition and cultural icon is one of Austin’s longest running art and music festivals, attracting around 40,000 shoppers each year. This year, enjoy more than 30 local artists over the span of 11 days, including Greyhounds, Dale Watson, Gina Chavez, Mobley, Shinyribs and more. 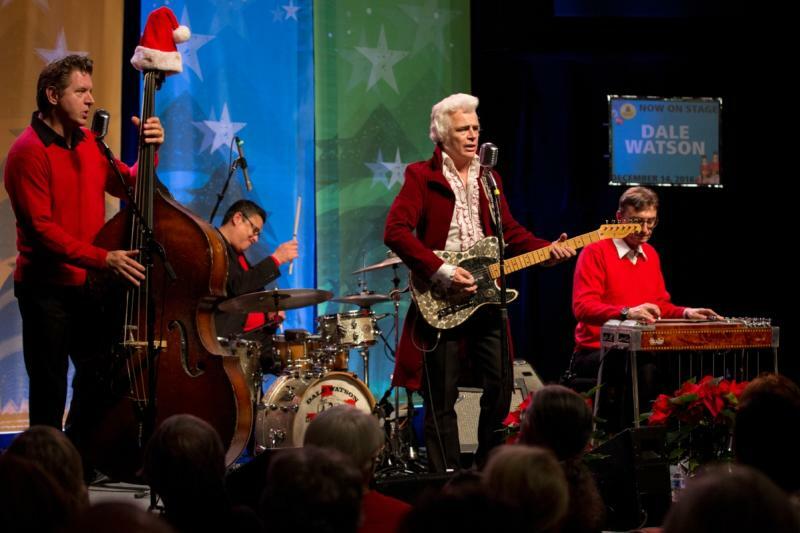 Dale Watson at Armadillo Christmas Bazaar. Credit Jennifer M. Ramos. &apos;Tis the season for holiday music! Celebrate with singer-songwriter husband-and-wife duo Bruce Robison and Kelly Willis, who will be performing songs from their "Happy Holidays" album along with holiday classics. Grab your tickets before this show sells out! Bring your friends and family to ACL Live for a joyful night of holiday music from Beach Boys&apos; legend Brian Wilson. Wilson will be spreading holiday cheer with classics like “Little Saint Nick” and more! Antone’s has a spectacular line up this holiday season with performances from award winning Texas artist Carolyn Wonderland, pianist and vocalist Marcia Ball and soulful singer Shelly King. TSO are bringing back their greatest holiday hits, celebrating 20 years of one-of-a-kind Christmas rock music and light, laser and pyrotechnic spectacles! This transformative show crosses genres and boundaries, leaving fans on the edges of their seats. Find more holiday happenings and shows in Austin and start planning your visit this season!